My friend Tonya is switching her household to all “green,” one week at a time. She’s writing in on Cafemom’s The Stir. Here is the post that prompted the one I’m writing right now! At the bottom of the post you can read the posts from prior weeks as well. Anyhoo, when she bought her Naturoli soap nuts, she noticed that they were cloth diaper safe and offered to send me some. I’ve been using them on my cloth diapers for over three weeks now and I am so grateful to her for sending them to me! What are soap nuts? They’re the dried husks of the soapberry. They contain saponin, which works as a natural surfactant. They can be used for a lot more than laundry as well. Then toss it in with your laundry. The laundry directions tell you how to make a liquid, and how to wash in cold water. They include a handy pamphlet as well. They didn’t suds much, but they worked! 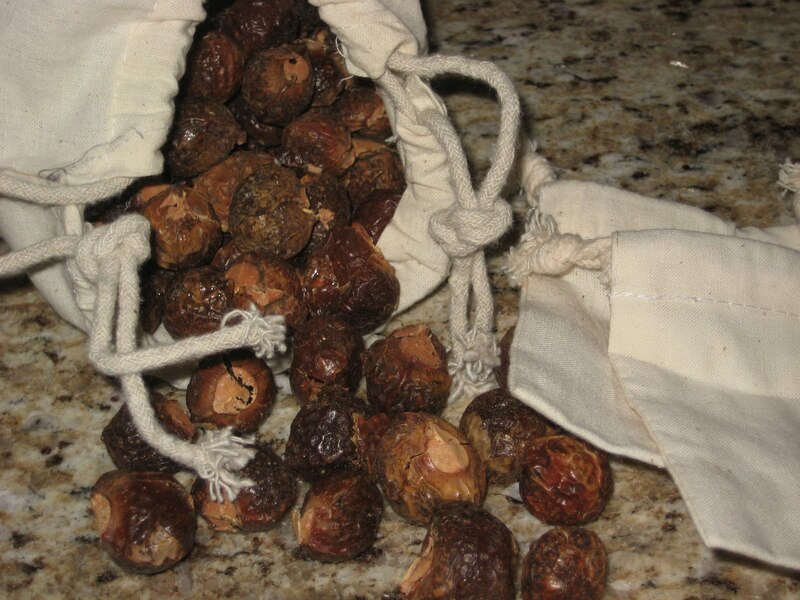 The soap nuts smelled vinegar-y to me, and somewhat like a pungent berry. Their surface felt a bit slippery. If I agitated them in the sink they would make some suds. 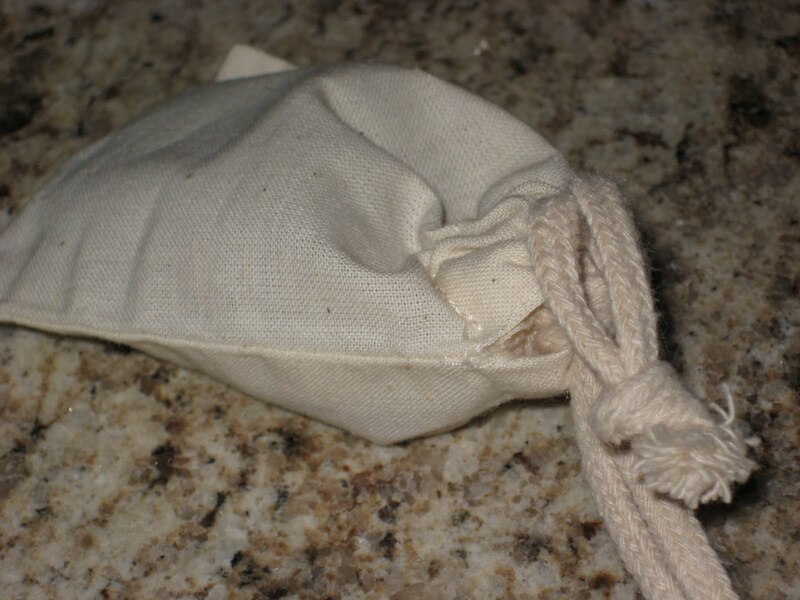 Mine never did turn gray (the directions say they will be gray & mushy when they are ready to be pitched), but when they were “used up” I noticed that they no longer smelled, weren’t slippery and looked mushy. 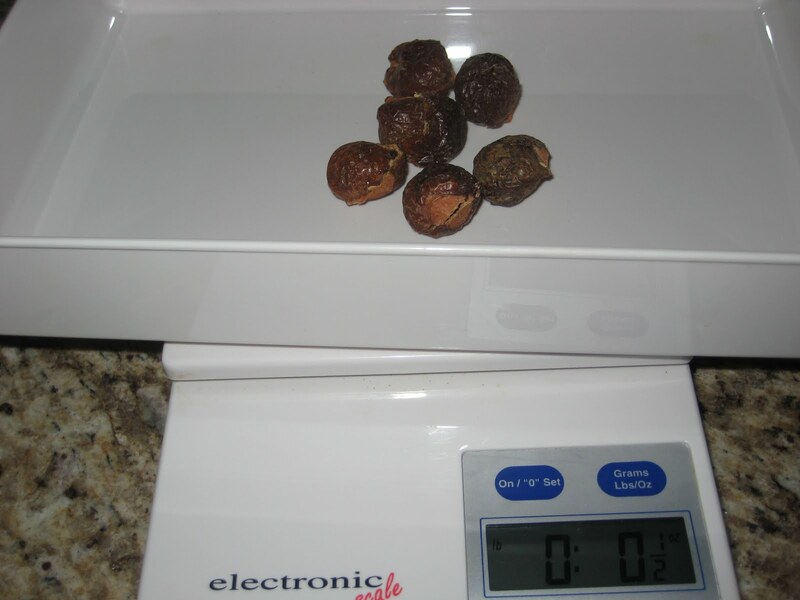 I used the soap nuts on all of my laundry for three weeks, and I was amazed. My laundry came out smelling like nothing. Just clean. Even my stinky kitchen dish cloths, which is amazing. Before I used the last few, I wanted to order some for myself! Here are the costs I figured (based on my shipping zip code). They also have value bags of broken pieces for as little as 4.5 cents per load. The more you buy, the more cost effective it is. It would be a great idea to go in on an order with a friend (or friends) and split it. Honestly, I don’t care how much they cost. They work, and it will still be cheaper than disposable diapering! I’m a bargain hunter, so the detergent we use for our clothing costs 0-2 cents or so per load. I really couldn’t justify the expense right now, so I settled on the 32 ounce bag for the diapers only. I tried to balance value per load with the total cost. Plus I always seem to get stuck with stuff that stops working for me as soon as I stock up! 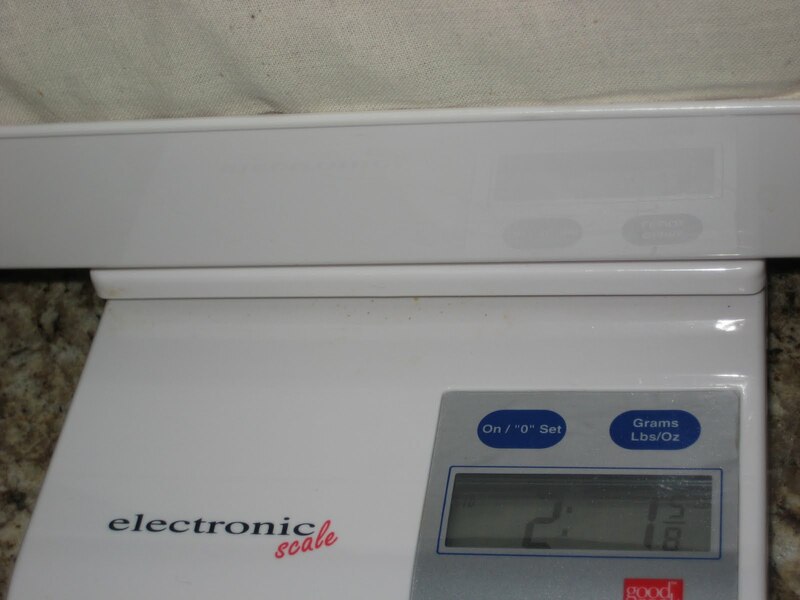 If you want to make sure the soap nuts go as far as they should, (and you have a kitchen scale) you might want to weigh them as you use them, to be sure you’re not using too many. I ordered the 32 oz bag. With the weight of the bag itself, it was just over 2 lbs. Here, four weighed 1/2 ounce. It doesn’t really matter, but just know that you could potentially be using 50% more than you need if you just grab 6 every time. We have an HE washer and soft water, so I may just use 4 every time. My order came with 2 muslin bags. Here you can see just how huge the bag is! Yes I know, paper towels, ick. We rarely use them and I want unpapertowels! 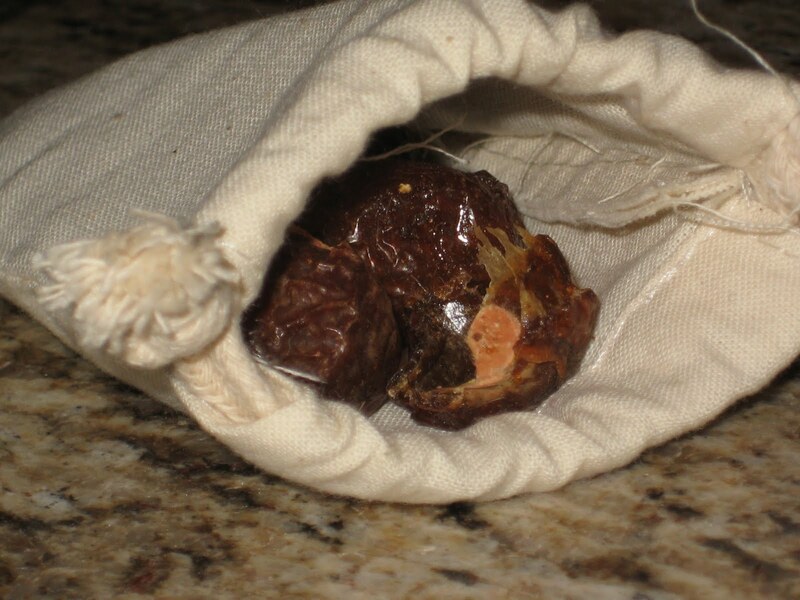 If you’ve tried other detergents and they haven’t worked, or if you’re just looking for something new and truly all natural, give soap nuts a try! Edit August 2010: I have the worst luck with “soap.” These stopped working for me for some unknown reason. My diapers started coming out smelling like they weren’t washed, and the soap nuts were getting broken in the machine. The pieces were working their way out of the bag even though I cinched it tightly, and would get stuck on diapers/inserts, and left a couple of spots on them as well. 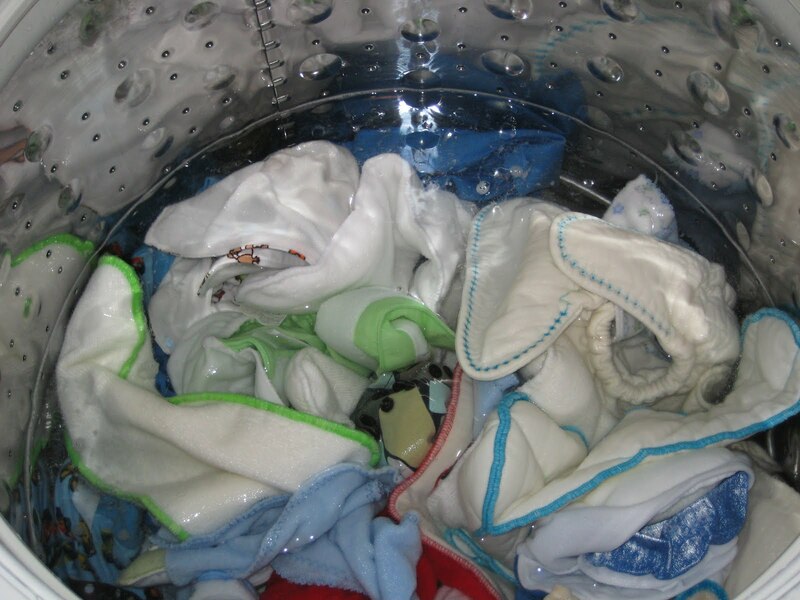 I heard that you might need to strip your diaper covers and pockets from time to time when using soap nuts but your cotton inserts, prefolds, and flats should be fine as long as you rinse really well. I haven’t started cloth diapering yet but have been doing a lot of research and this is what I found people saying. Just a thought. Oh and the brand of soap nuts does matter. Most people who like soap nuts use Naturoli and Yorganics (sp?). >Yay! You ordered some :)I love those nuts – I am glad you do too!! >I have maggies soap nuts, and I like them too! As for paperless towels, have you heard of skoy cloths? they are pretty neat. I am giving some away on my blog starting may 2nd… be sure to check it out! I also have tons of other giveaways up right now! 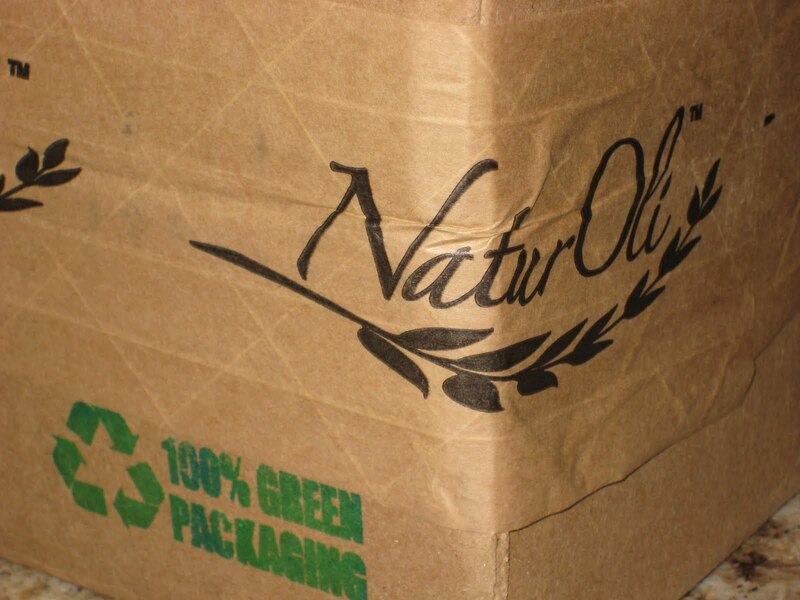 >We love NaturOli Soap Nuts! They are the best! !